Rifco was founded in 1975 by husband and wife team, Alan and Janet Fletcher, who realised there was a market for quality Australian made bathroom furniture. 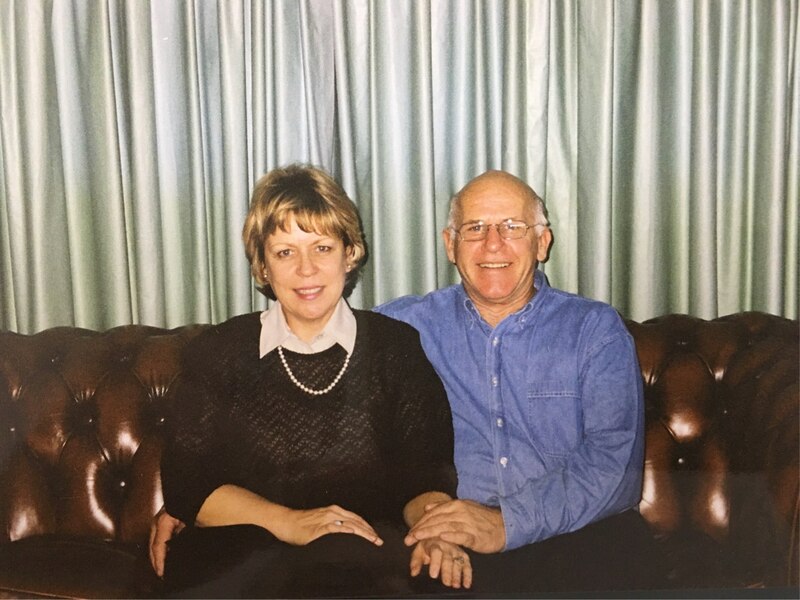 Alan and Janet ran the company as ‘hands on’ owners for 26 years. Throughout that time Rifco developed a reputation for quality products, for friendly service and for family values. What began in a small factory in Marrickville NSW making mirrors and shaving cabinets for Sydney stores, has today grown into an operation which now supplies to bathroom retailers nationwide! 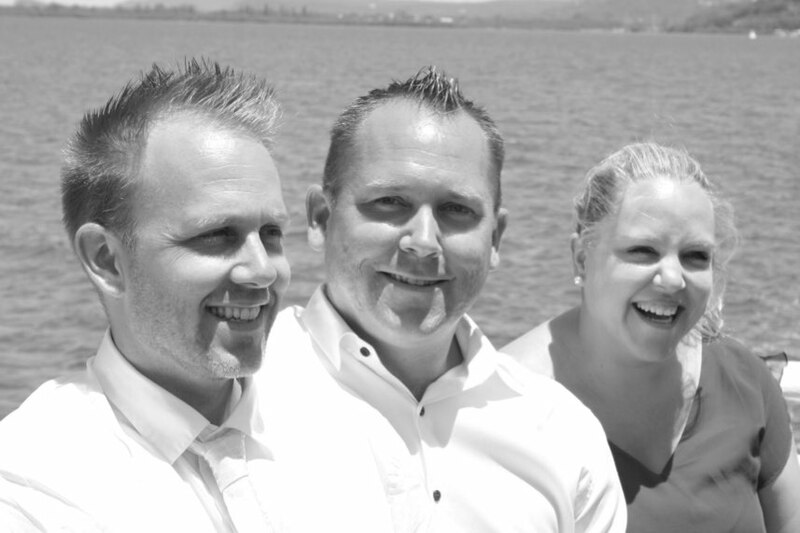 After Alan’s sudden passing in 2001, the reins were handed over to their children, Luke, Samuel and Kate who all had active roles in the company. 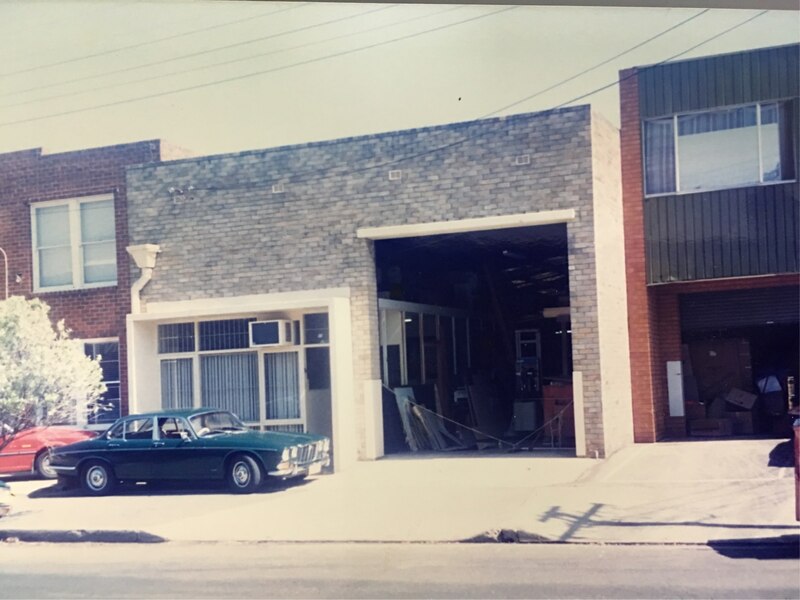 And so began their dream to extend their parents' legacy and see the Rifco brand become synonymous with quality Australian made products. This dream continues today. Dedicated to using locally sourced materials, commited to sustainable manufacturing processes and a flair for design innovations that influence market trends, Rifco vanities, shaving cabinets and mirrors have never invoked more pride. Rifco is excited to present to you, here on this website, their dream collection.